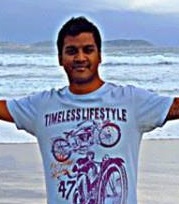 Two men, one hailing from Ernakulum in Kerala, Tharun Gokul(30 years) and the other from Bangladesh died at the Park Beach in Coffs Harbour in NSW at about 3:40pm on 22nd March 2016. 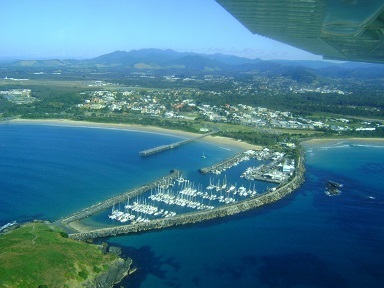 The two men, aged 28 and 30, have entered the water at Park Beach between Coffs Creek and the north wall, about 600 metres south of the patrolled area at about 3.40pm. The area they entered was the site of a large rip and the pair was quickly dragged out. Since they were away from the patrolled area, the incident did not catch the attention of the lifeguards. The 28-year-old Bangladeshi man was pulled from the water by a member of the public and after five to ten minutes of CPR rushed to Coffs Harbour Hospital, but he died a short time later. The second man was found by the lifesavers and resuscitation efforts were continued for some time but believed to have died at the scene. Police officers from the Coffs Clarence Local Area Command are already investigating the circumstances surrounding the incident and a report will be prepared for the Coroner. Police is yet to release the name and other details of the dead. The Indian man is believed to have been working at a hospital in NSW. Why are so many Windmills in Rural Australia?